Missy was raised in St. Louis, Missouri. She completed her Bachelors Degree in Nursing from University of Missouri – Columbia in 1983, and her Masters Degree in Nursing from University of Kansas in 1997. Missy joined Midwest Health Group in 2009, bringing with her over 25 years of nursing experience. 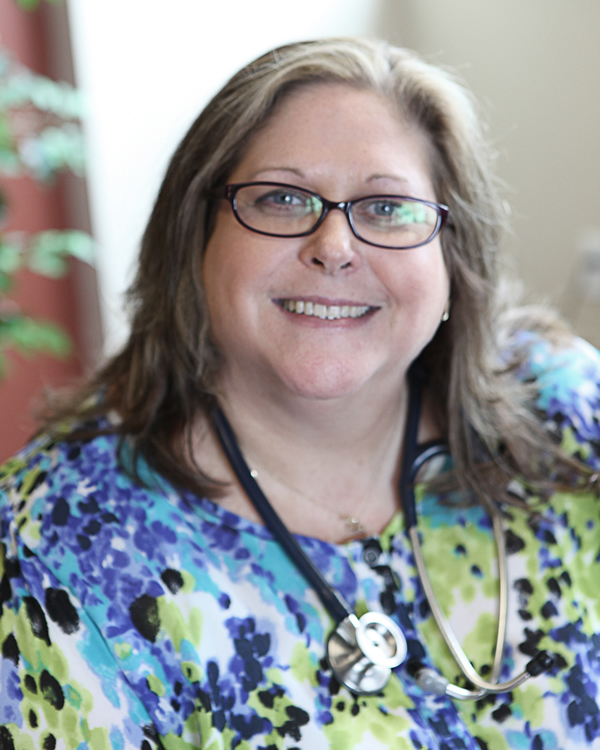 Missy is Board Certified through the American Nurses Credentialing Center and is a member of her local nurse practitioner organization. Missy is married to Victor Radosevich and lives in rural Bonne Terre. She enjoys gardening, reading, travelling and family time. Her favorite pastime is spending quality time with her grandson, Jonathan.